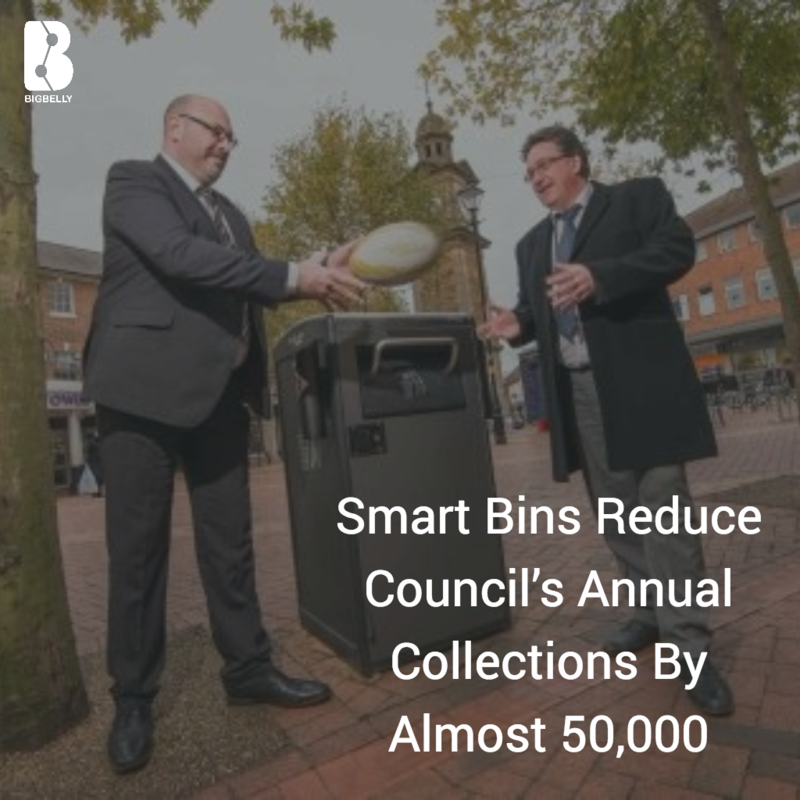 Rugby Borough Council has reduced its annual waste collections by 49,591 in 12 months after replacing 56 traditional bins with 23 Bigbelly smart stations. Located within the birthplace of one of the world’s most loved sports, Rugby Borough Council was making two to three collections per day for each traditional bin, which amounted to 51,100 waste collections a year. Since integrating Bigbelly’s smart stations on 6 October 2015 it now only makes 1,509 waste collections a year – a saving of 97%. Prior to the Rugby World Cup, the council conducted a review of its streetscene and concluded that its traditional bins would fail to manage the waste generated by the predicted influx of 40,000 people. To compound the challenges associated with periodic surges in footfall, Rugby was the only venue in the UK during the Rugby World Cup with a ‘fanzone’ but that did not host matches. This meant that pubs, bars and other public venues were expected to rapidly fill up, placing pressure on the town’s waste collection infrastructure. Sean Lawson, head of environment and public realm at Rugby Borough Council, comments: “For a long time now we’ve wanted to do things differently, yet couldn’t find the solution that could achieve what we needed without going over budget. 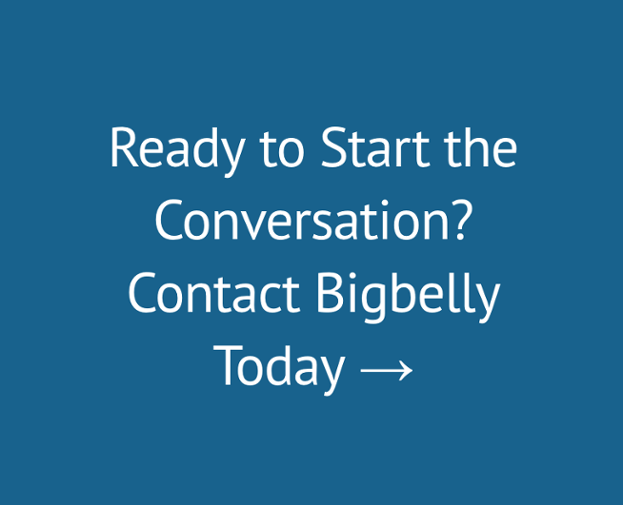 Now that we’ve found Bigbelly, not only can we meet our own targets in tandem with improving the urban realm, but also save precious council resource in the process. Busy parks and children’s play areas were also experiencing overfull bins, particularly over the weekends, which meant that waste collection crews were having to commit resource to making specific collections to only a handful of units. Using Bigbelly, the council no longer has to commit crews to making ad hoc and unplanned weekend collection trips as Bigbelly’s compaction technology buys time by increasing the bins’ capacity when required.